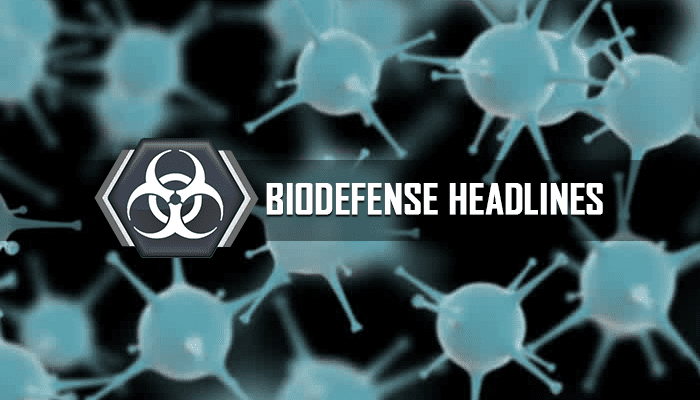 See what we’re reading this week at Global Biodefense on topics including early warning systems for WMDs, experimental Ebola vaccines, and the new congressional biodefense caucus. Biothreats are exploding. Firewalls and fallout shelters won’t help. Will the newest international effort to stop chemical attacks in Syria succeed? Ex-CIA chief warns ISIS could send chemical weapon “recipe” to followers in U.S.